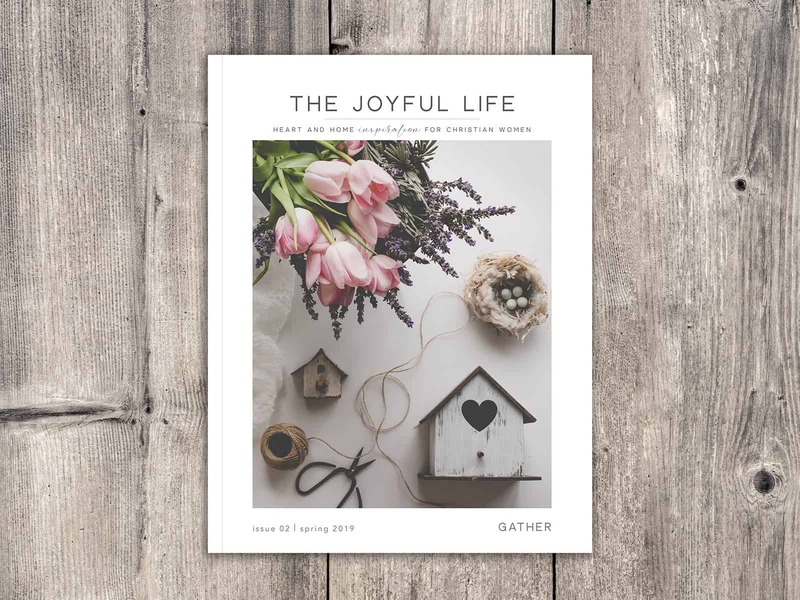 The newest issue of The Joyful Life magazine is available for pre-purchase! Click the image above to learn more and subscribe to receive FREE devotional email. If you missed the Premier Issue, let me know. I may be able to get a copy for you! 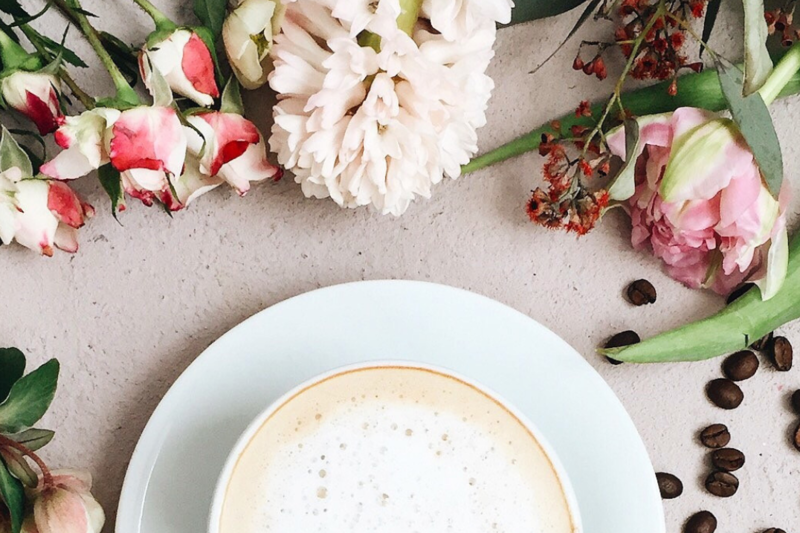 Are you interested in being an affiliate or stocking this gorgeous magazine in your boutique, Church book store, or bulk order for an event? I have info for you! I can’t wait for you to see inside this Gather issue.